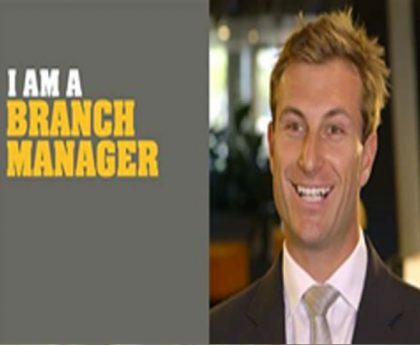 Branch Managers play the most important roles at the field level of any MFI. 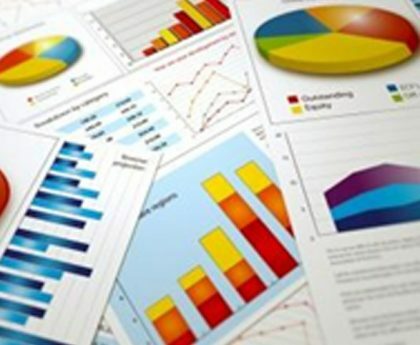 While the Branch managers are responsible for day-to-day directing all operational aspects including disbursement and recovery; they are also responsible for documentation and record keeping of loans, customer service, human resources, administration and compliance of rules, regulations and guidelines of MRA, PKSF. 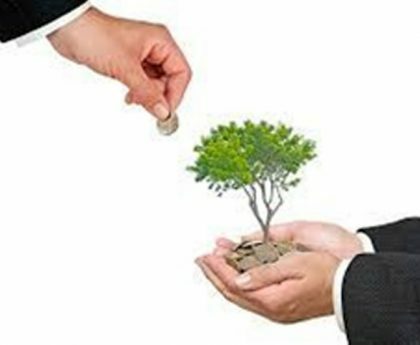 It the sole responsibility of a Branch Manager to operate his/her Branch in accordance with the MFI’s objectives including carrying out of all of the functions of a branch office and location, such as overseeing the approval of loans and lines of credit, marketing, building a rapport with the community to attract business and assisting with customer relations. Managing daily operations of branch. 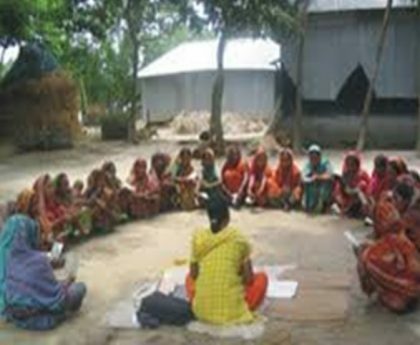 Supervision of branch staff in implementing Microfinance program strategies. Warm, friendly and welcoming atmosphere for both employees and customers. Quality and exceptional services to customers. Compliance with organization procedures and policies. Compliance with MRA rules and PKSF guidelines. Cleanliness, safety and orderly maintenance of Branch office/facility. Personal Communication and customer satisfaction. Operational excellence and integrity of the branch. 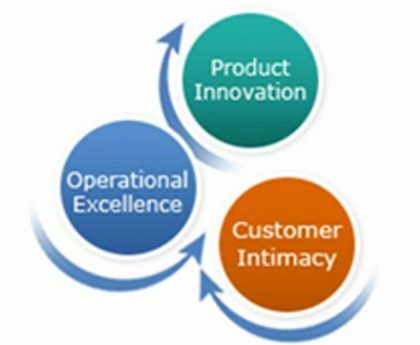 Action plans to enhance operational controls and optimize customer service. Performance appraisals, promotions, and compensation activities for employees.